Directed by James Wan. With Vin Diesel, Paul Walker, Dwayne Johnson, Jason Statham. 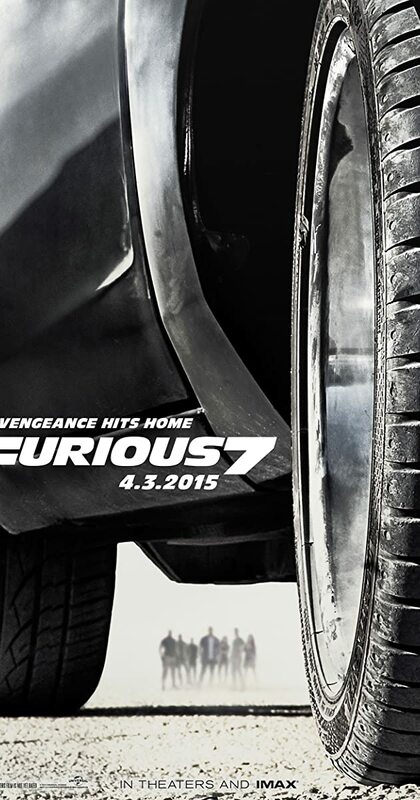 Deckard Shaw seeks revenge against Dominic Toretto and his family for his comatose brother.